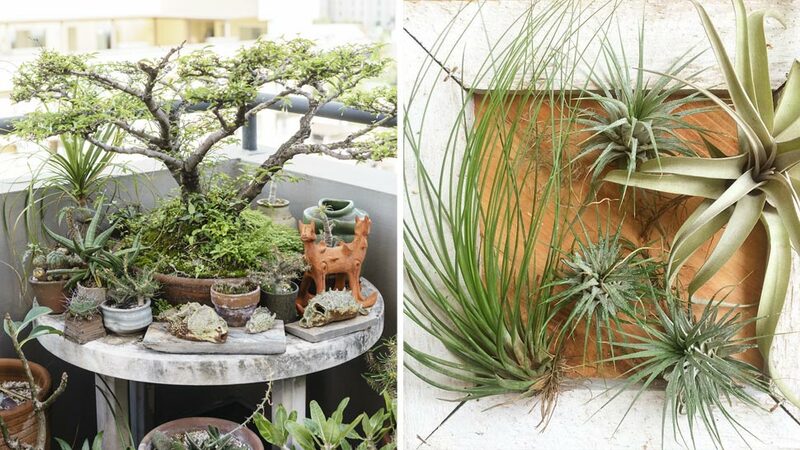 Those who have a garden or an indoor oasis at home are familiar with the benefits of having plants in a space. Whether you’re stressed or in need of a quick break, a few minutes spent with these wonders are enough to clear the mind and give it a boost. It’s also safe to say that having potted buddies around the house gives one a fun distraction that somehow keeps worries at bay. If you live in a condo, you might be wondering if it’s possible to care for plants, too. 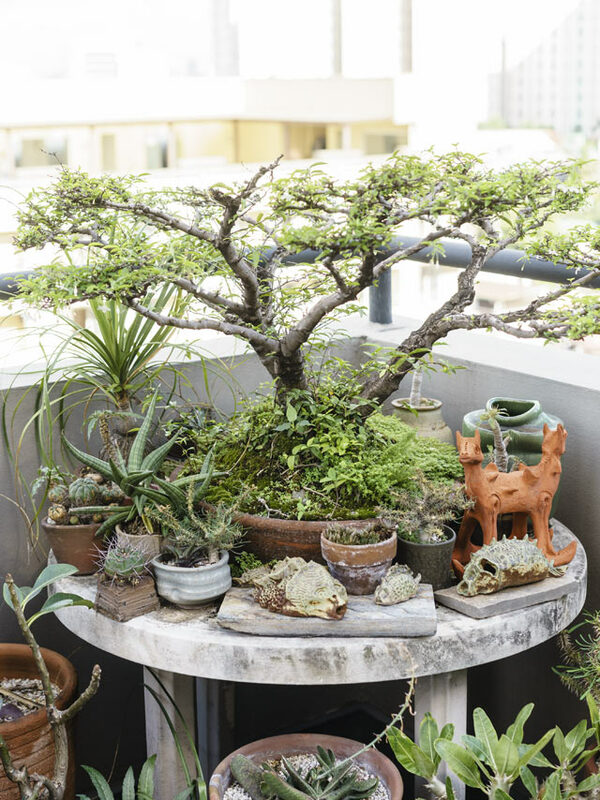 After all, how can you commit to keeping a pot or two alive if you only have a small space to work with paired with a demanding work schedule? When looking for a spot for your green corner, you can look into the possibility of transforming the balcony or having a vertical garden. 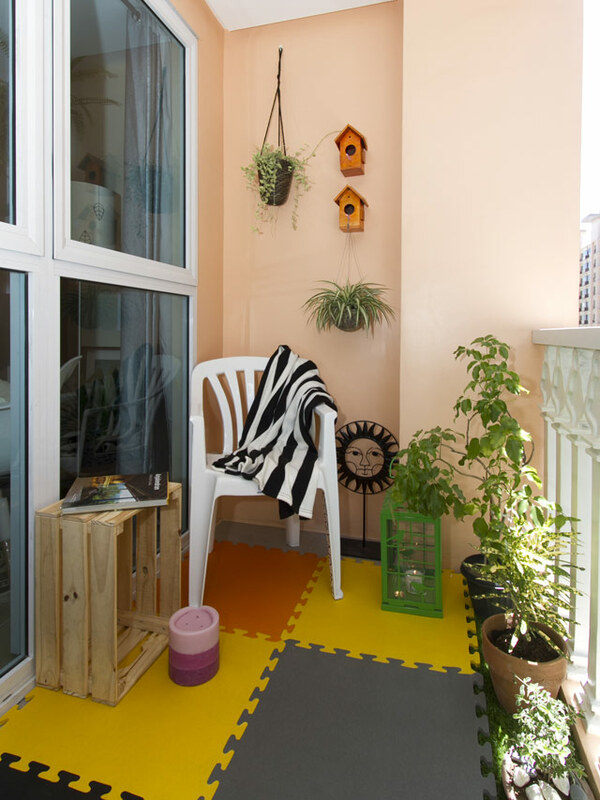 What makes the balcony ideal is the abundance of natural light and the fact that you can water your plants freely. You can line up the pots against the railing or keep them in a corner to create a vignette. "The balcony is a great [spot] where they can grow their own fresh and organic vegetables through container gardening," shares Marvz. Aside from vegetables, you can also get started with herbs. If you want to spruce up a plain wall, vertical gardening gives you an opportunity to liven it up with plants in cute and recycled planters. "The use of vertical space is a solution to maximize the space they have. Vertical gardens can work indoors and outdoors," says Marvz. When setting up a vertical garden, you can work with wall-mounted shelves or even craft your own hanging planters for a personalized look. You don't need a green thumb to maintain your garden. Some believe that a green thumb is required for plants to thrive and for gardens to flourish. According to Marvz, a green thumb is nothing more than experience. "You won't get one without trying and trying. Do your homework, be sure to research, and read as much as possible about local plants and their maintenance before digging your first plot," he explains. Don't be afraid to make mistakes—it's inevitable. It's possible that a few pots may die on you, but if you really want to make the garden work, it will take extra effort and patience. Research on dos and don'ts, read up on things to avoid, and be on the lookout for changes in your plants. Some of the common mistakes when maintaining plants include overwatering, under watering, exposing them to too much sunlight. A garden can help reduce stress—give it a little TLC and you'll reap the benefits. We're sure you're familiar with the feeling of wanting to take a break—a quick vacation, a stroll in the park, or even a trip to the beach will do. Being close to nature can make us feel refreshed and ready to take on new challenges. "We have this innate tendency as humans to connect with nature. Research has shown that exposure to greeneries can lower stress, make you feel more relaxed, elevate your mood, and improve cognitive functions. It can also be a great way to teach your children the benefits of growing your own garden," says Marvz. If you're setting up the garden in the balcony, see if you can add a coffee table and a comfortable chair as part of the setup. With this cozy nook, you can read a book or enjoy some snacks while looking at your plants. You can also add a pot or two of your chosen plants in the different areas of the home to make it more welcoming—just make sure these plants can thrive indoors with minimal sunlight. 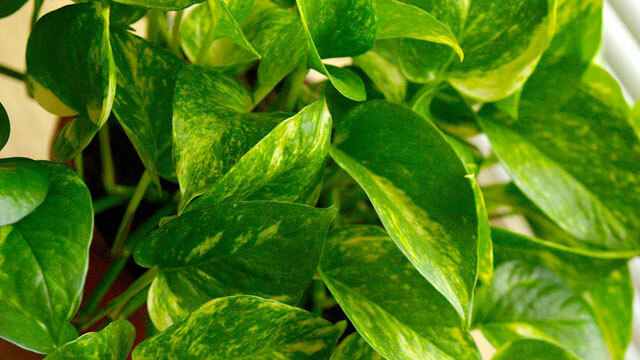 Pothos is a fast-growing plant with variegated (has different colors) leaves. According to Marvz, it has an air-purifying quality that can absorb toxins from materials in the home like carpets. Maintain it: Pothos can produce stems that grow eight feet or longer. Simply cut these and it will still look full and healthy. It thrives in different lighting conditions, but low light may diminish the colors of the leaves. Make sure you allow the soil to dry in between watering. 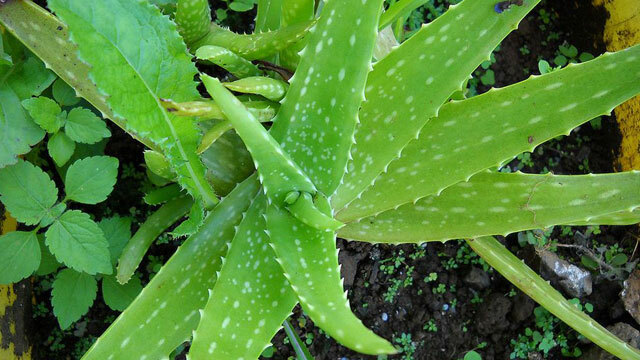 "Aloe is a type of succulent with long pointed leaves that have medicinal properties. It can grow up to three feet high indoors. Smaller varieties like the popular aloe vera work in small, sunny indoor spaces." Maintain it: Marvz shares that Aloe thrives in room temparature (around 70 degrees). It also needs a lot of sunlight. 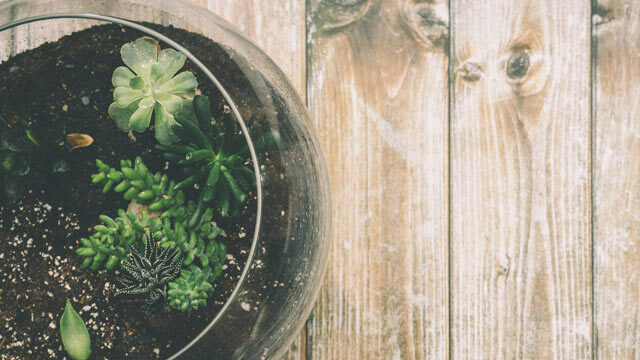 "As you might expect for a succulent, this indoor plant prefers dry soil. For best results, avoid frequent watering," he shares. 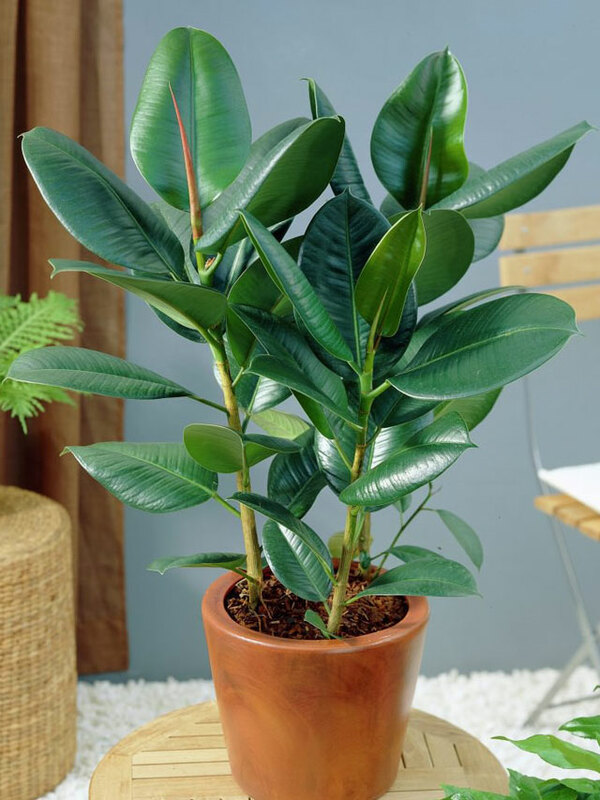 A Rubber Tree is an indoor plant that has dark green leaves. These leaves have an attractive shine that will surely captivate your guests. Maintain it: "Allow the surface of the Rubber Tree's soil to dry in between watering. It thrives in lighting conditions from medium to bright." 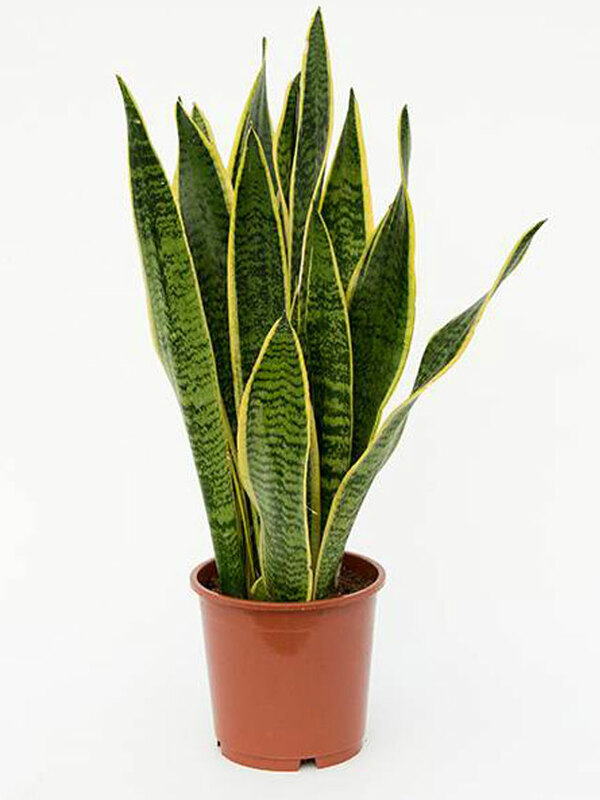 A crowd favorite, Snake Plant is also known as Mother-in-Law's tongue or ribbon plant. "It is a succulent with thick, waxy leaves. The variegated leaves grow upright." Maintain it: Marvz shares that the Snake Plant loves being pot-bound and thrives on being ignored. "This indoor plant grows well in different lighting conditions. The air should be somewhat dry, as should the soil," he explains. 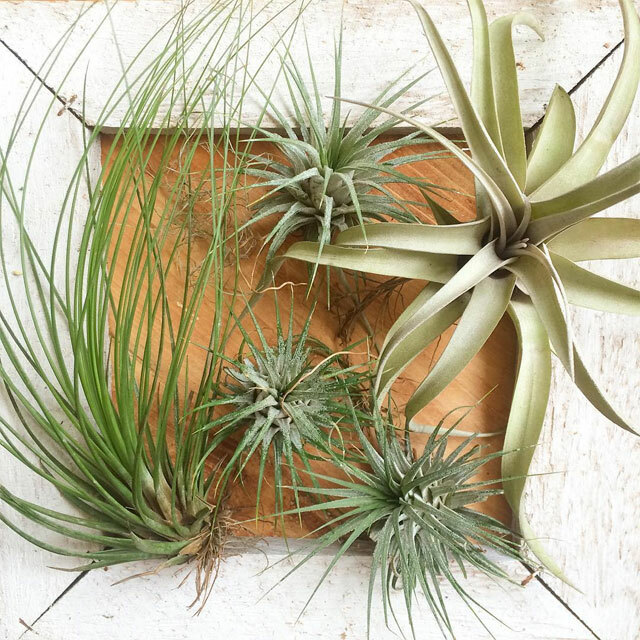 You've seen it online, in shops, and even in office cubicles—air plants are lovely and easy to care for. "A pineapple relative that does not root in soil, these denizens of warm climates cling to trees, rocks, or anything that keeps them suspended where they receive abundant humidity, breeze, and light," shares Marvz. These can be grown indoors with adequate lighting and care as most types do not require soil or any planting medium. Maintain it: "Take out the air plant and soak it completely upside down into a basin of tap water for 15 to 20 minutes. Take it out again and gently shake off the excess water. Allow it to dry upside down in a towel and place it back into your planter." Are you looking for plants you can add to your space? Follow @habilcrafts on Instagram. You can e-mail Marvz at habilcrafts[at]gmail.com.